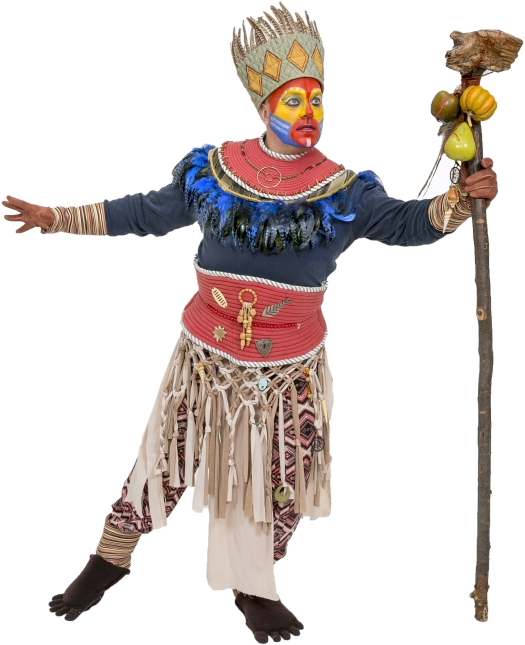 Lion King Jr.: Based on the Broadway production directed by Julie Taymor and the Disney Movie. 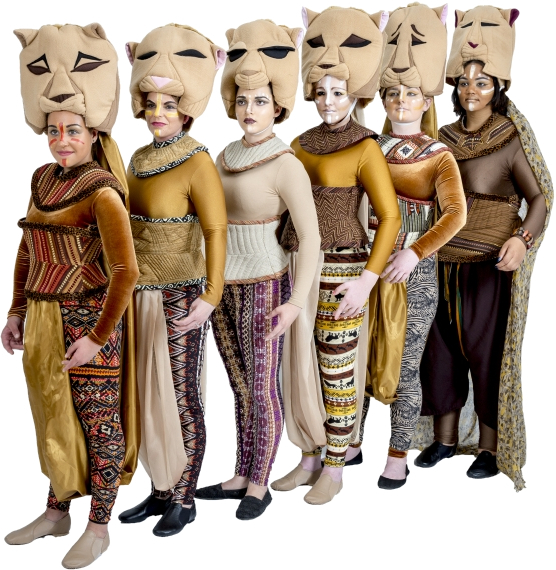 One-of-a-kind musical that brings the African savannah to life on your stage. 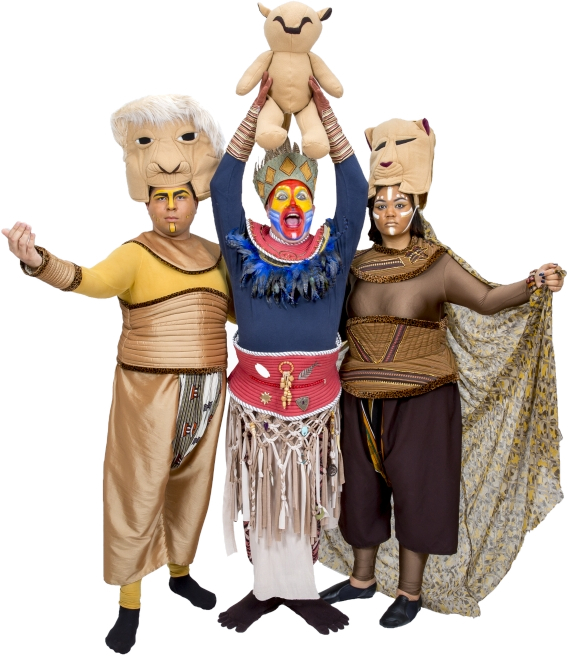 Recreate the coming-of-age tale that is The Lion King with all your favorite characters including Simba, Rafiki, Timon, and Pumbaa. 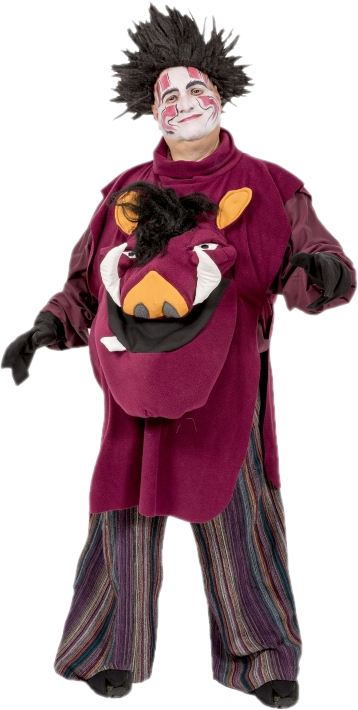 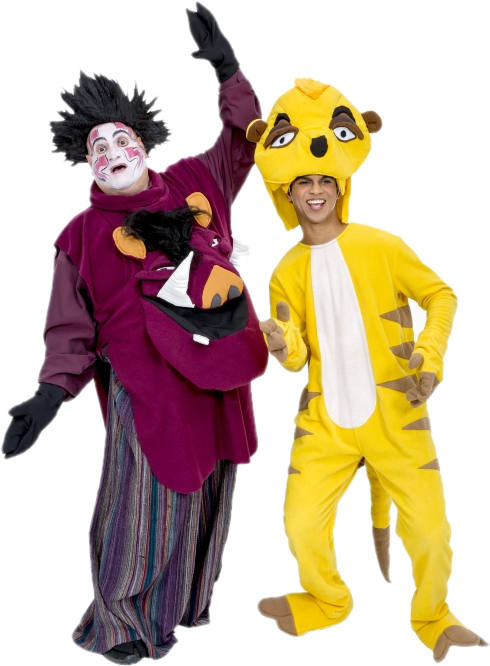 Sample Photos of Our Rental Costumes for Lion King Jr. 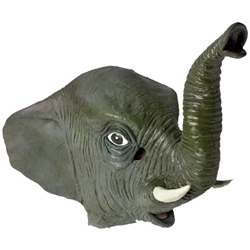 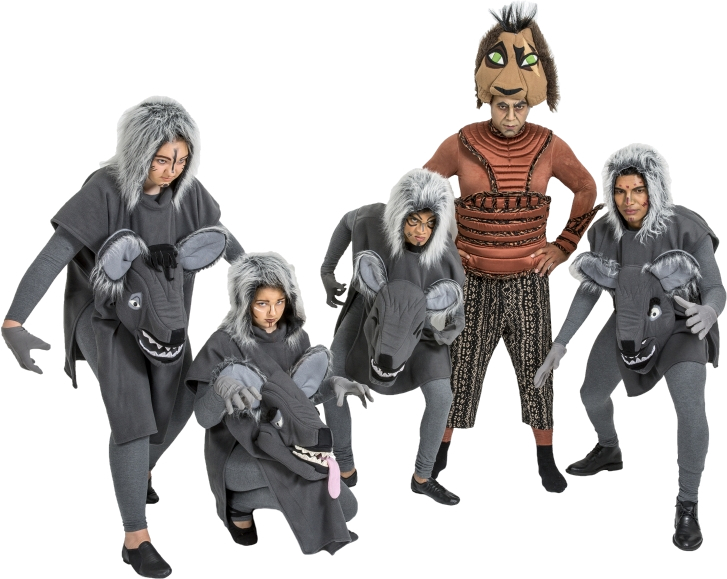 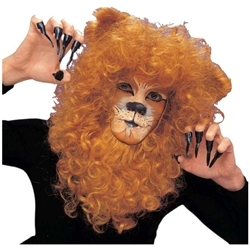 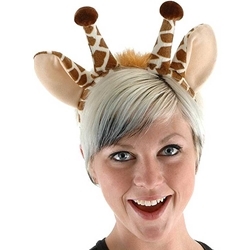 In addition to rental costumes we have a wide range of sales items for Lion King Jr. and all of the characters in the show including makeup, wigs, accessories, props, and more. 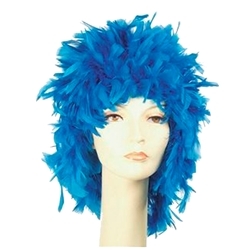 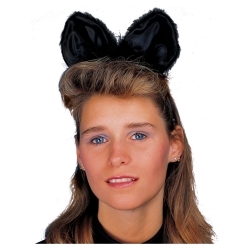 Below is a sample of the items that we carry.